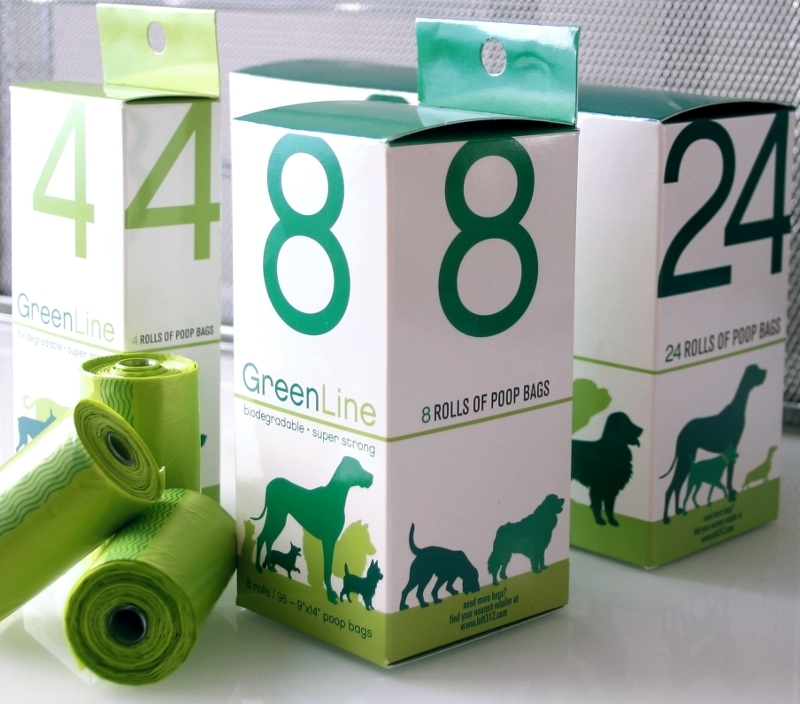 This company manufactures a line of landfill-biodegradable doogy poop bags. Unlilke other bags that are oxodegradable and do not biodegrade (as verified by ASTM tests), these landfill-biodegradable bags are shown to biodegrade in 1-2 years when disposed to a landfill. There are no responses to "Doggy Poop Bags – Landfill Biodegradable". Comments are closed for this post.